When used in conjunction with other strategies of fulfillment, dropshipping can turn a retail store into a profitable venture. For the unfamiliar, dropshipping is the practice in which a third-party manufacture delivers a product to consumers on behalf of a retailer. Merchants with an online store or who are aspiring to have one, should consider the good, the bad and the ugly of dropship e-commerce. Dropshipping may seem unattainable, but in reality it's a doable idea because the initial costs are low; it’s convenient and very practical. Since you have no or very little inventory, you can also run your e-store from the convenience of your home. •	You do not need to shell out any money to buy goods. So if you fail, you just lose the money spent on getting the website up and running. •	You have no dead stock. Changing trends and styles do not matter to you at all. You have no stock, remember? •	The price spectrum of products offered can range from some unique items to popular goods. •	New items in the market can be launched without any investment. 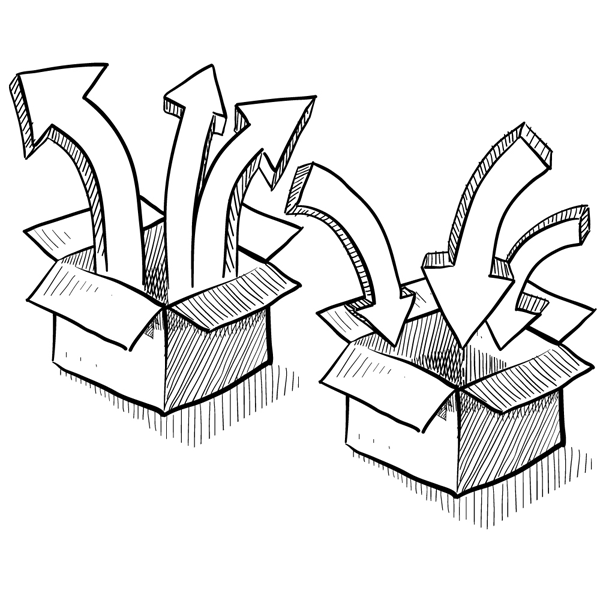 • When you get settled as a dropshipper, you can negotiate shipping charges too. •	There are lesser chances of goods getting damaged as they are delivered directly to the customer. Imagine the logistics of packing and shipping an item. You don’t need to. In dropshipping, the manufacturer or the wholesaler will take care of it. •	You just need to send the orders; they do the rest. •	Keep adding products and offering at a level you’re comfortable with. •	Cut out the requirement of a retail location or a storage house altogether. •	You can offer as many products which might not be possible if you had been storing them too physically. •	You can offer the customer large and perishable goods that are easy to sell but impractical to store. It is possible for you to negotiate with many dropshippers to supply goods with your exclusive label on them. In this way, the customer will never know that there were two parties involved. Opening an online store is becoming a piece of cake by the day. Gone are the days when we all shopped from our favorite supermarket only. 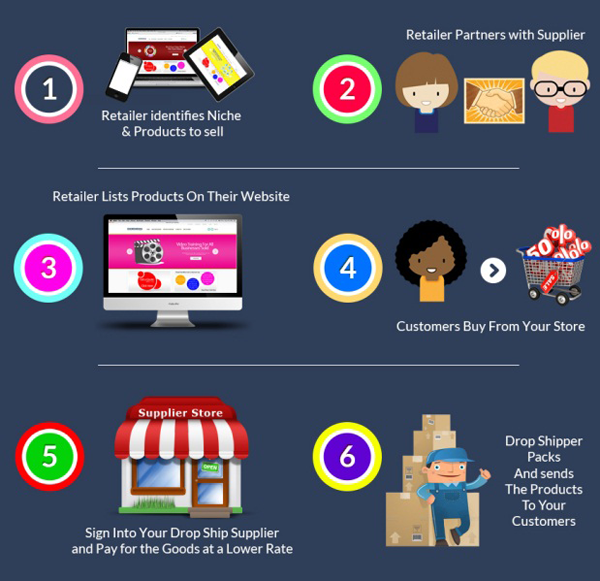 Dropshipping is offering the consumer innumerable options for shopping. A well-designed website and a good delivery record can quickly set a new company into a position of advantage. A merchant is in business the moment his site is ready to roll. The wait times are over. Only merchants who have perfect control over changing inventories, product deliveries and returns, will be able to survive in this highly competitive market. A single customer service issue gone wrong translates into bad word of mouth, disappointing reviews on the website and loss of potential customers. The profit margins are not very high and after deduction of all charges very little is left. You may experience stock shortage very quickly in case you receive good results. The growth can thus lead to a quick downfall if you are not careful and ready to scale quickly. As a dropshipper, you are responsible for all things gone right or wrong. Carefully evaluate if it’s the correct arrangement for you. Chris Hazel is a WordPress Developer and Consultant, at Crispwd – the leading WordPress and Shopify Agency in Europe who assists each customer to create and manage their own websites. Chris is also an expert with the use of different WordPress Plugins including WooCommerce.